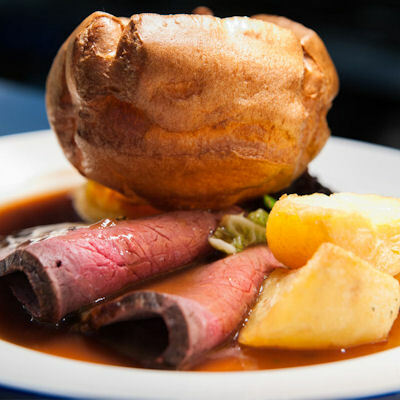 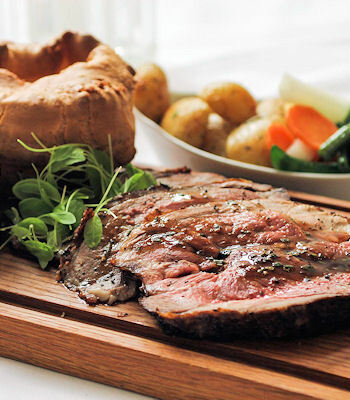 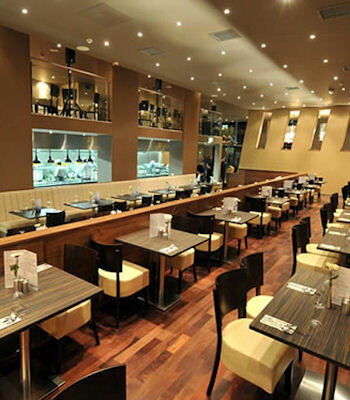 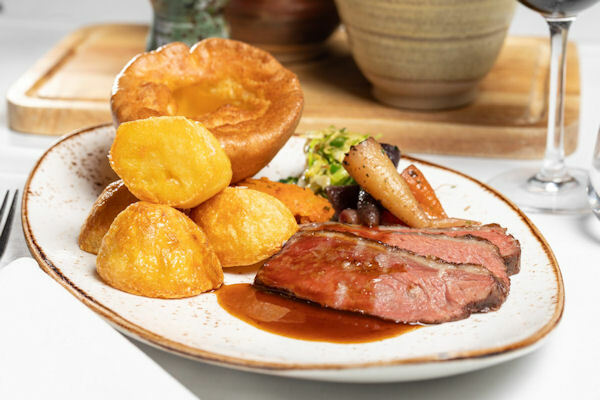 From the classic Roast Beef & Yorkshire Puddings, to Sunday roast dinners with a twist; you can’t beat a relaxing Sunday lunch in Manchester with friends and family, especially when no one has to do the washing up (unless you leave your wallet at home). 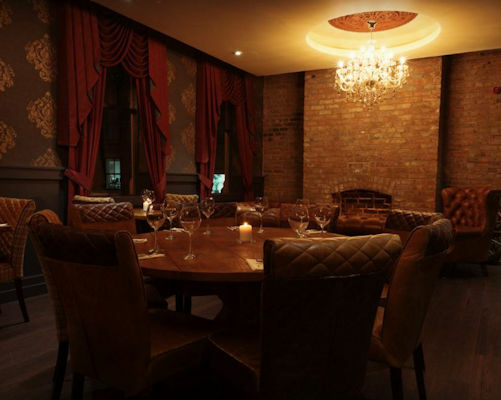 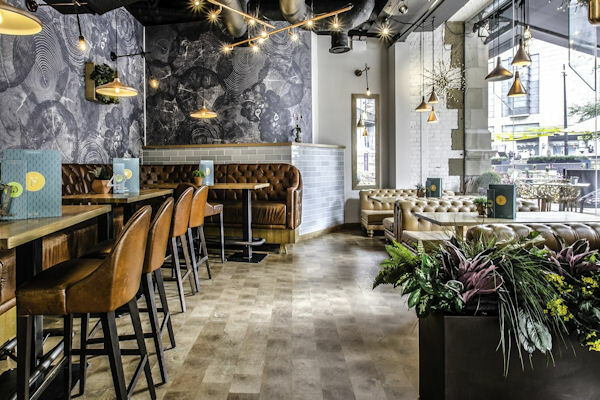 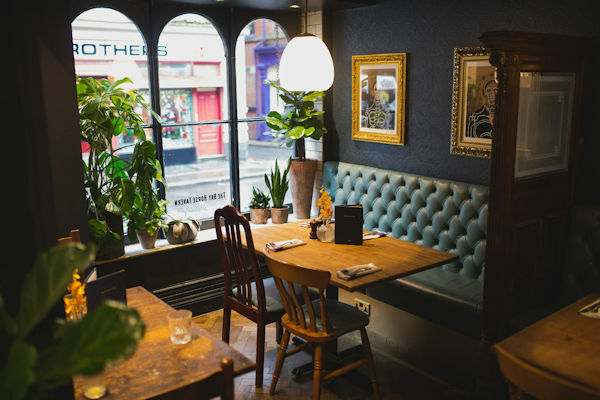 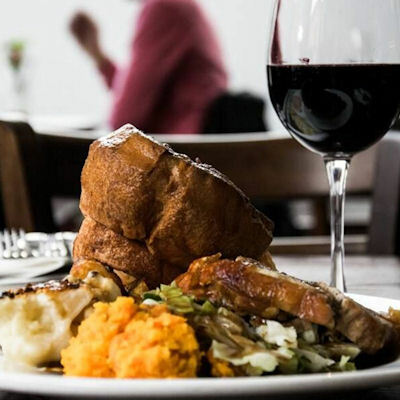 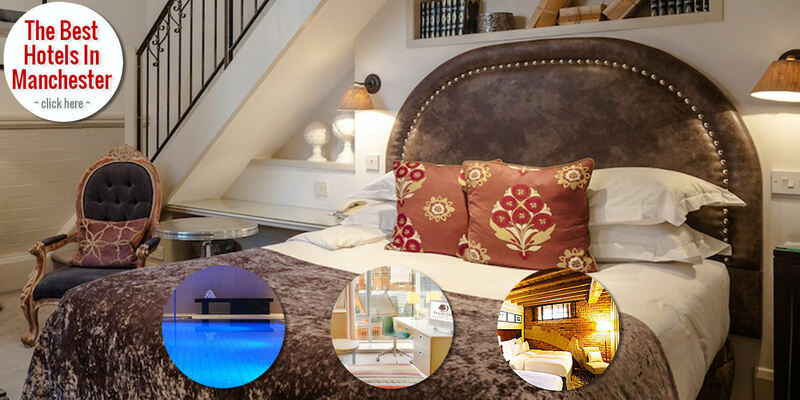 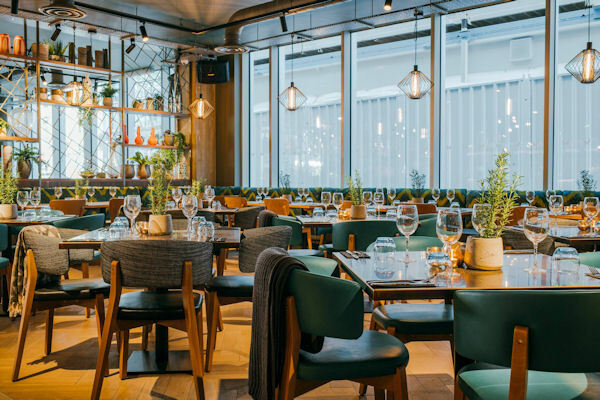 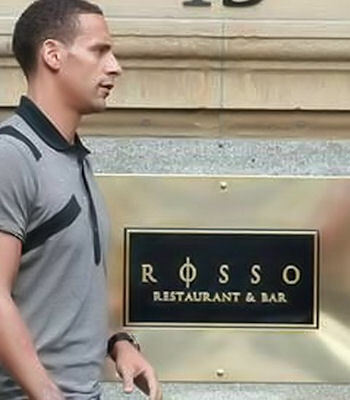 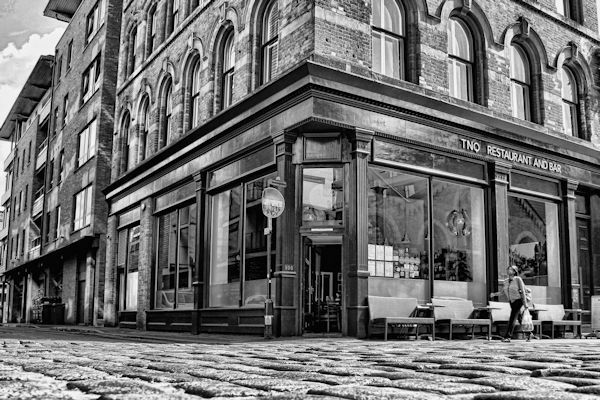 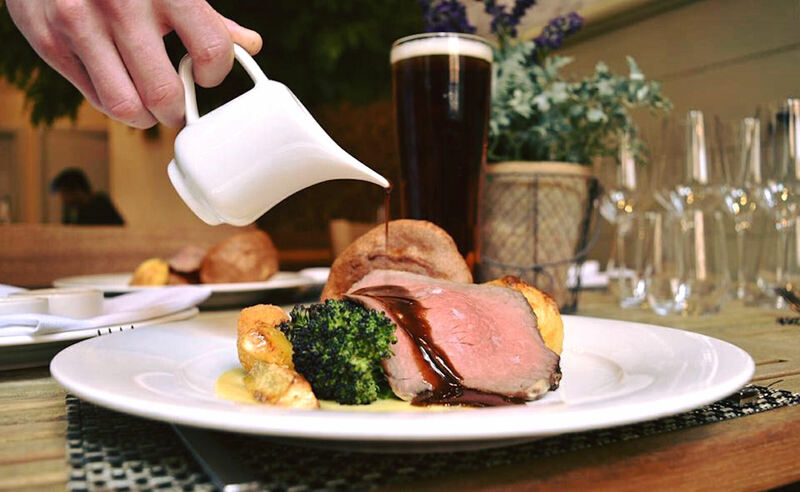 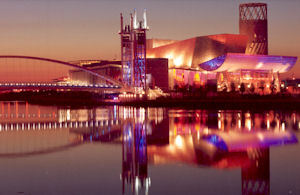 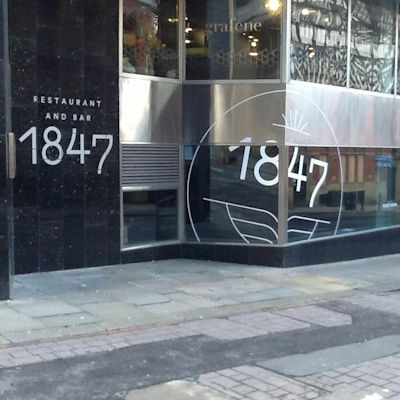 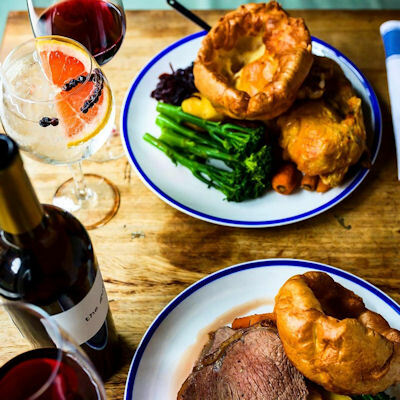 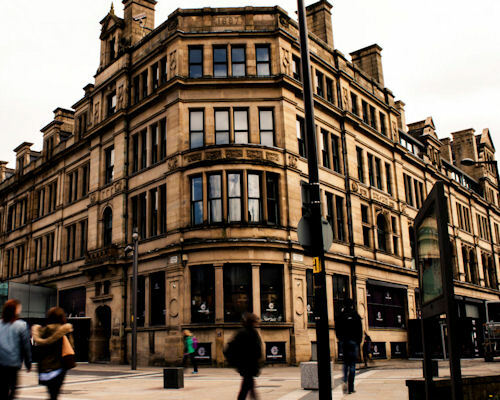 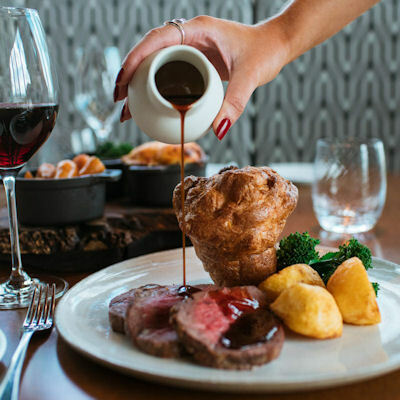 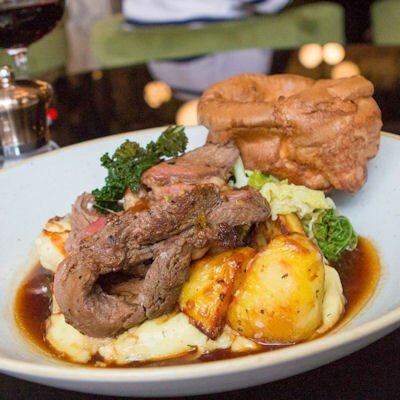 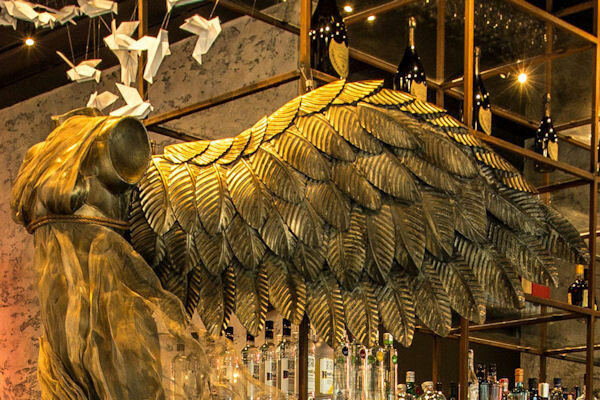 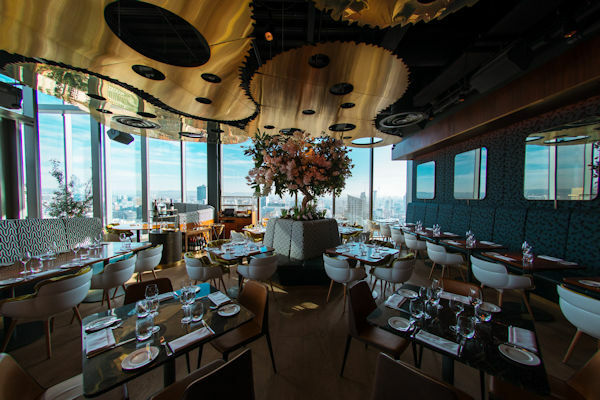 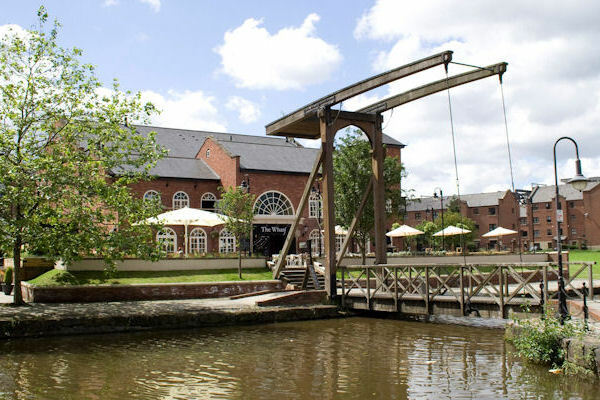 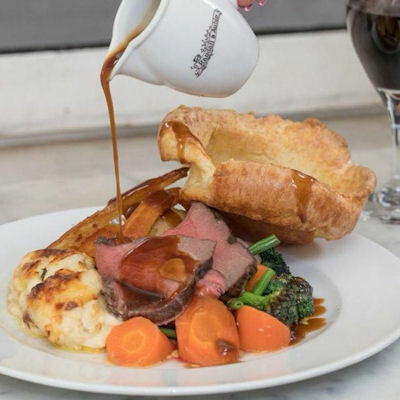 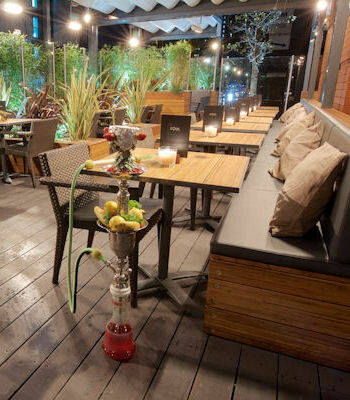 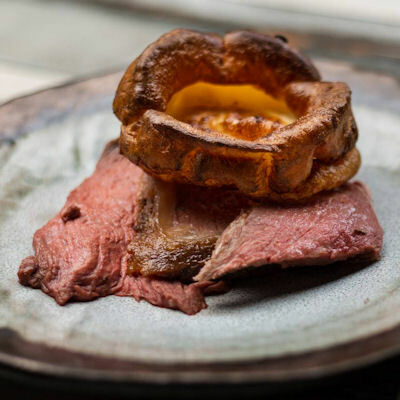 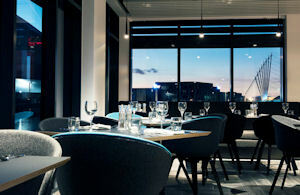 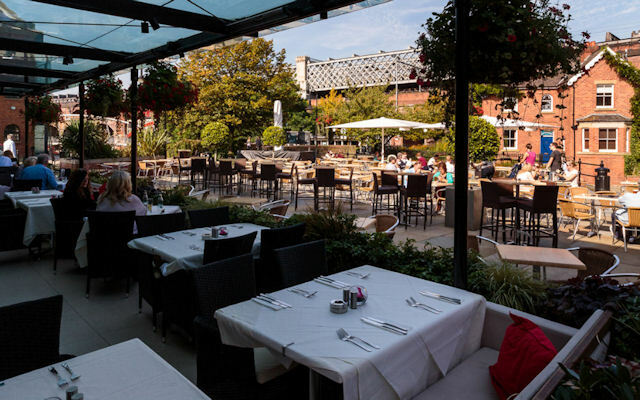 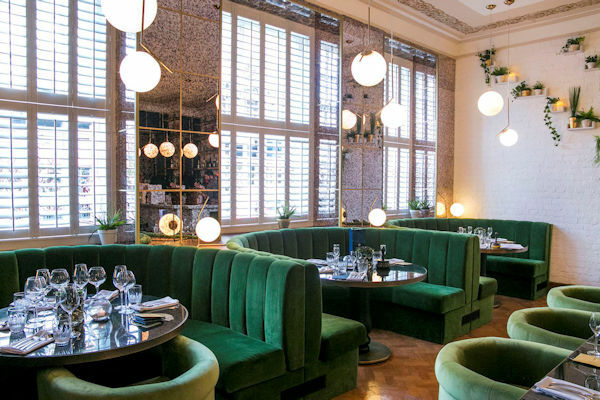 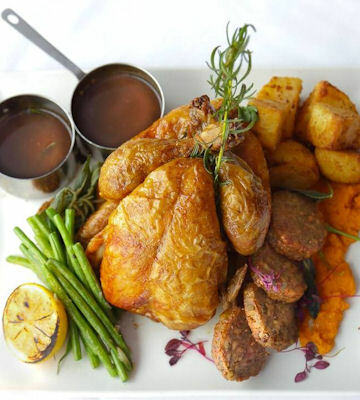 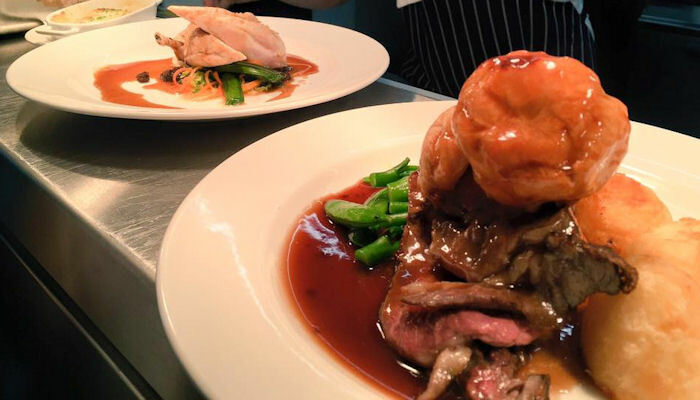 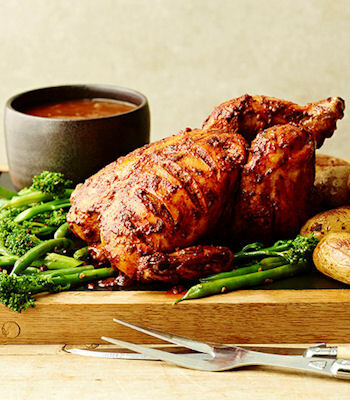 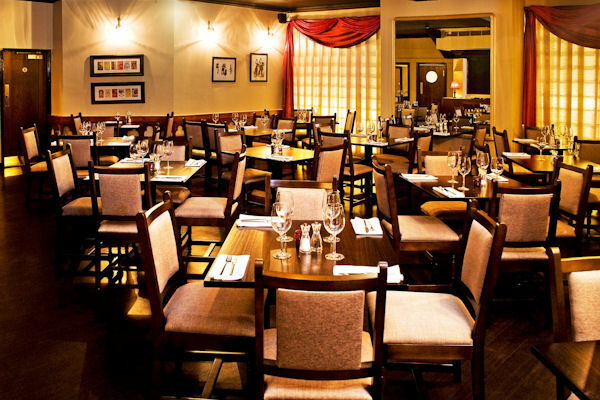 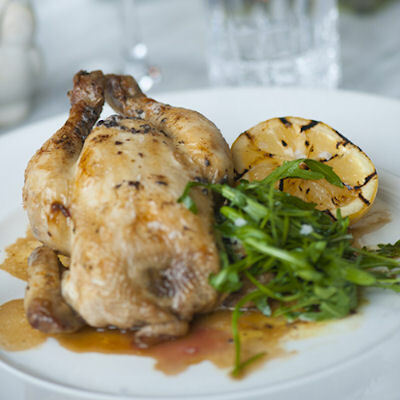 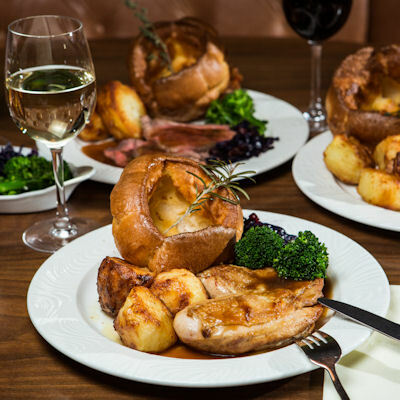 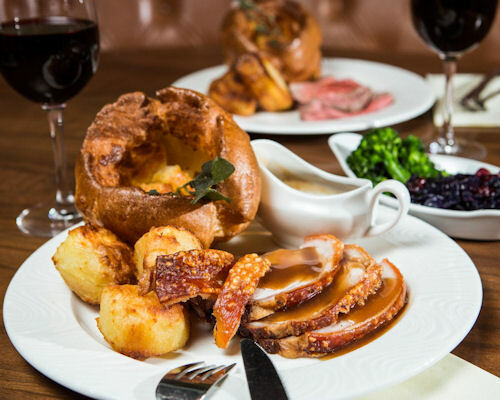 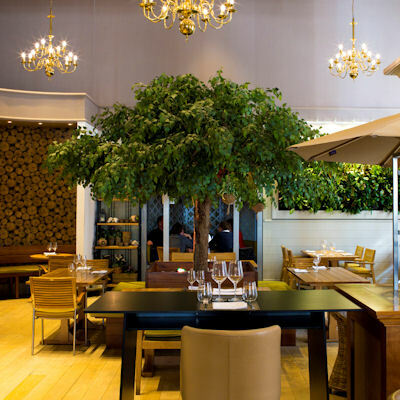 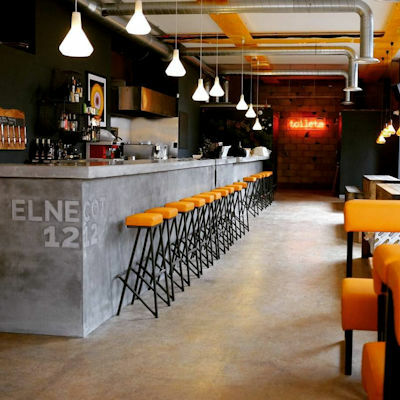 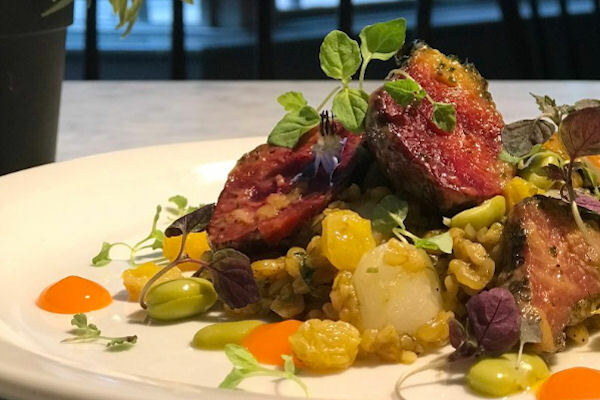 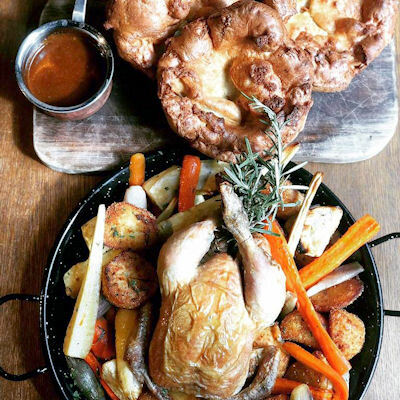 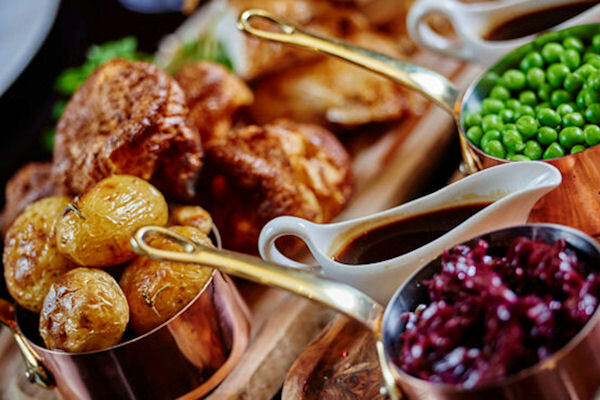 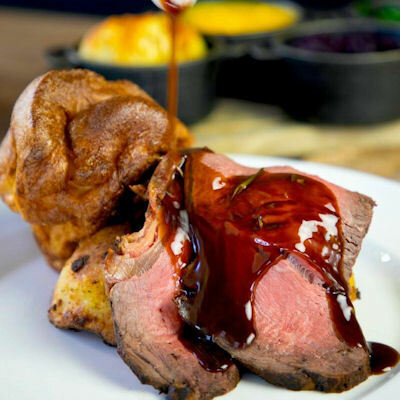 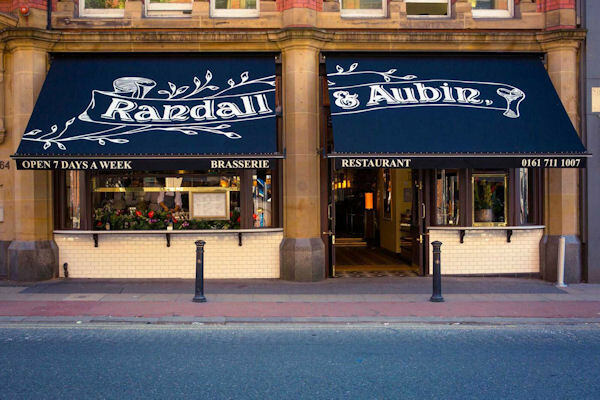 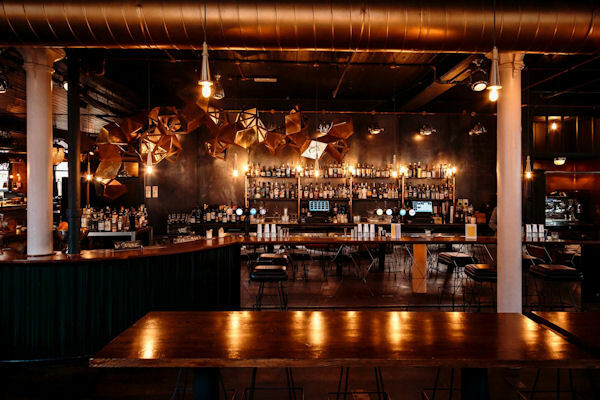 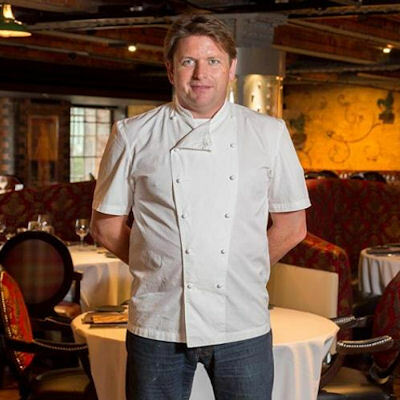 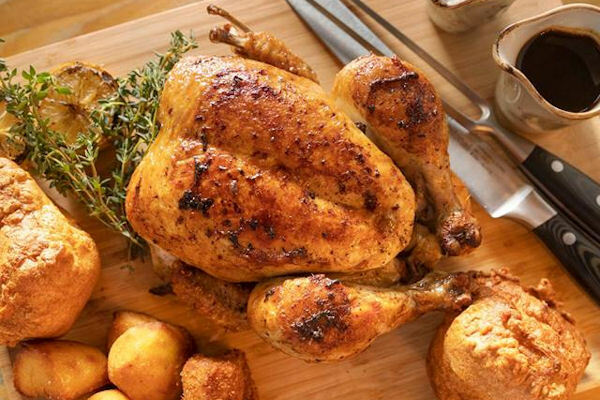 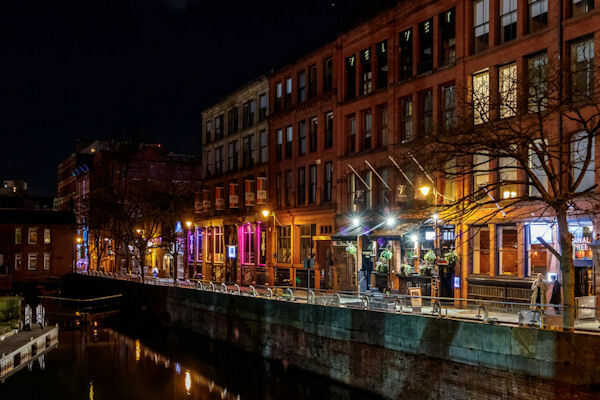 There are plenty of Sunday roasts in Manchester to choose from; exclusive hotel restaurants, to award-winning bistros, celebrity chef brasseries and dog friendly pubs. 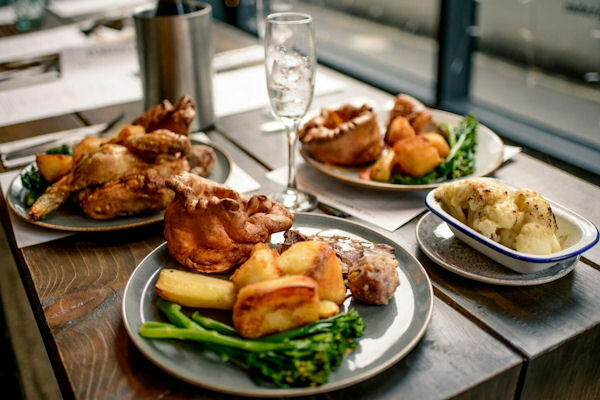 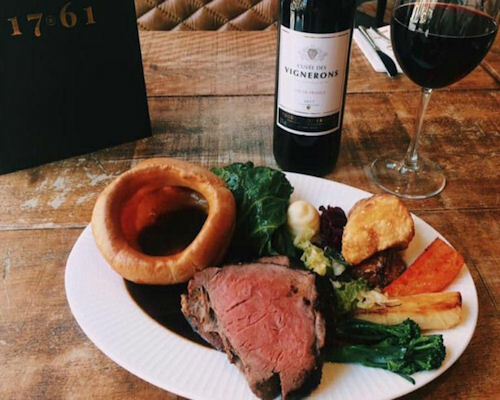 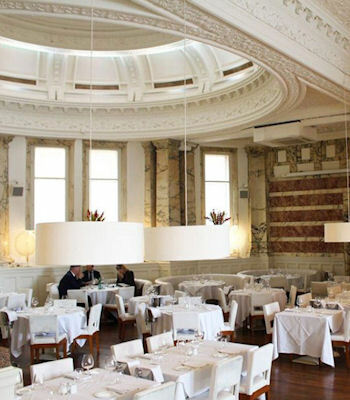 Below, we’ve rounded up the best Sunday roasts in Manchester.